Let Hampshire House roll out the red carpet for the event show of the year at our annual Oscar Night Cocktail Party to benefit the Beacon Hill Civic Association (BHCA). From 7 p.m. to midnight on Sunday, Feb. 28, Hampshire House and the BHCA will premiere the 88th Academy Awards surrounded by the lavish setting provided by Beacon Hill’s most enchanting turn-of-the-century mansion. There’s simply no better way to celebrate Hollywood’s biggest night than at this collaborative Hampshire House and BHCA event. BHCA members and non-members alike are welcome. Dress up in your best black tie apparel and get the VIP treatment with photo flashes provided by the paparazzi and glamorous cocktails inspired by Hollywood. This must-attend Boston Oscar party costs $55 per person and includes hors d’oeuvres, two drink tickets per person, red carpet photos and a chance to win great prizes during a movie trivia game. All proceeds go to benefit the BHCA. You may purchase your tickets via BHCA’s website, here. Be sure to reserve your tickets today, as there are a limited number available. What co uld be better than a three-course dinner and five-star music? 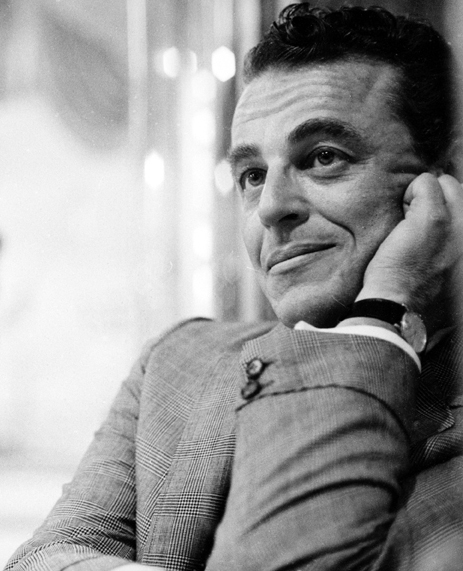 Enjoy all your favorite Alan Jay Lerner tunes performed by Boston’s best musicians while taking in the opulence and nostalgia provided by the meticulously restored Hampshire House overlooking Boston Public Garden. Local performers Valerie Anastasio, Cynthia Mork, Eric Bronner and Benjamin Sears join pianist Bradford Conner and bassist Jim Guttman in our elegant Beacon Hill mansion for a night of Lerner favorites and fine food. The ensemble will perform favored Lerner songs with music by Frederick Loewe, Burton Lane, Leonard Bernstein and others in selections from “My Fair Lady,” “Gigi,” “Brigadoon,” “Royal Wedding” and “1600 Pennsylvania Avenue.” The event will take place Friday, Feb. 19 and Saturday, Feb. 21 at 6 p.m. Come in from the cold and enjoy Chef Markus Ripperger’s best selections, including your choice of slow-roasted pork loin, rosemary tenderloin, herb-crusted Atlantic salmon and Moroccan-roasted chicken. View the complete menu here. The cost for this event is $75 per person and includes tax and gratuity. It does not include alcoholic beverages or a ticketing fee. Purchase tickets here. Louisburg Square. Looking to capture that perfectly romantic candid set on a charming street? Let the snow fall as you pose for engagement photos along the enchanting row house-lined way at Louisburg Square. 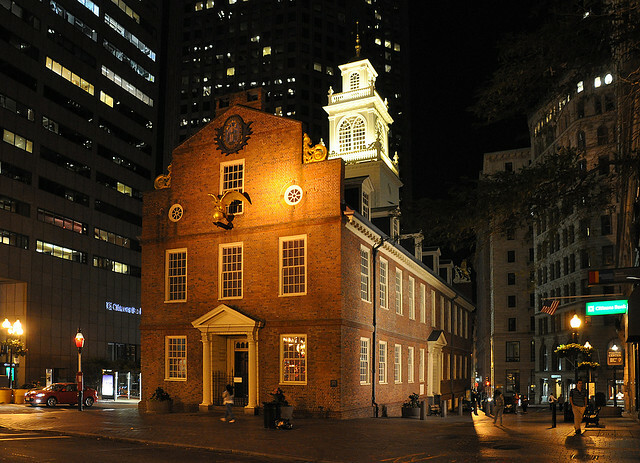 This setting is a must for the traditional bride and groom who adore 19th century Boston architecture. 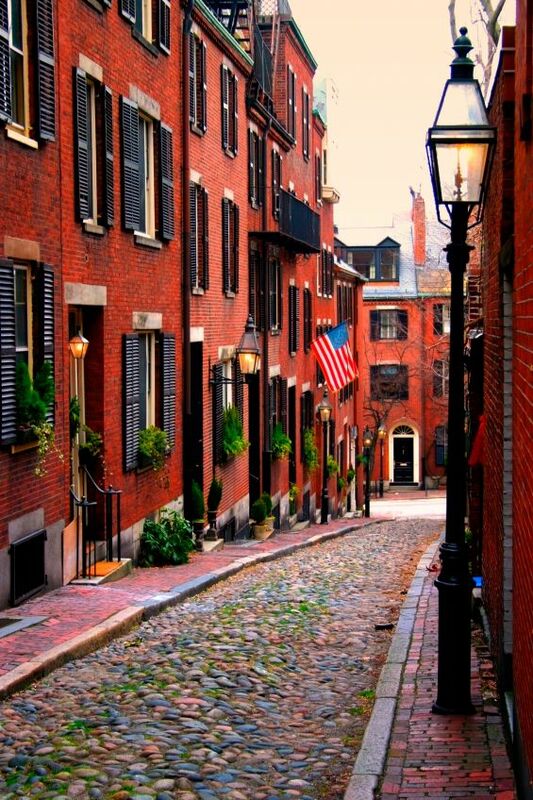 Acorn Street is Beacon Hill’s engagement photo runner-up. Downtown Crossing. Is there anything more romantic than a bustling, urban street blanketed in pure, white snow? Tell your quintessential Boston love story when you shoot your engagement photos along Washington Street. 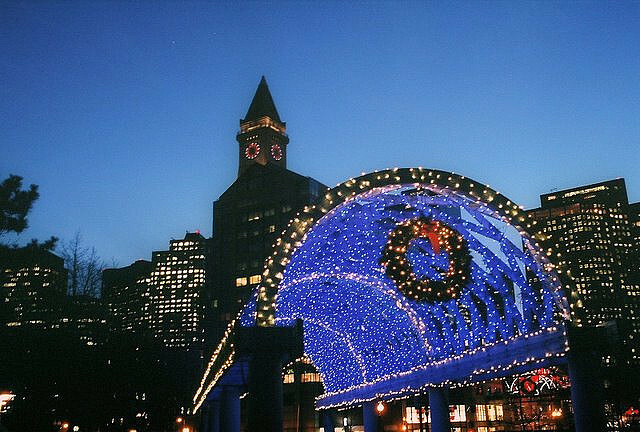 This high-energy area offers the perfect vista of the Boston Common Christmas tree. Christopher Columbus Park. The Christopher Columbus Park trellis gets the wintry treatment each season, with hundreds of dazzling blue LEDs that make the picture-perfect backdrop for your engagement photos. Lighted wreaths and boughs of holly make this setting particularly dreamy for holiday-themed engagement photos. 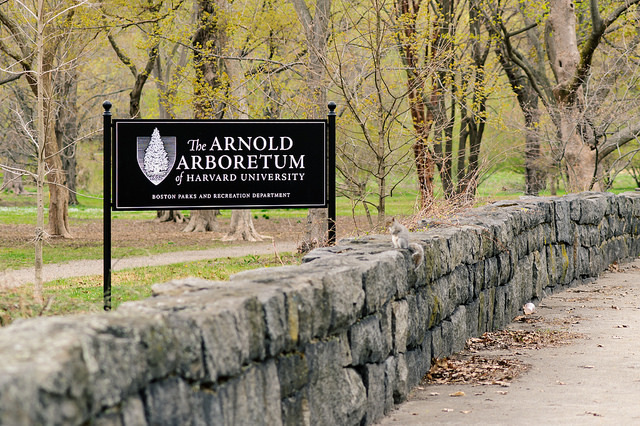 Arnold Arboretum. Give your engagement shoot the earthy treatment when you cozy up amidst the snow-topped birch trees and pines that meander through the landscape at the Arnold Arboretum. Nearly 300 wide-open acres make this expansive property the ideal nature-focused winter engagement photo location.